ADDITIONAL DOWNSTAIRS SHOWER & W.C.
NO CHAIN. 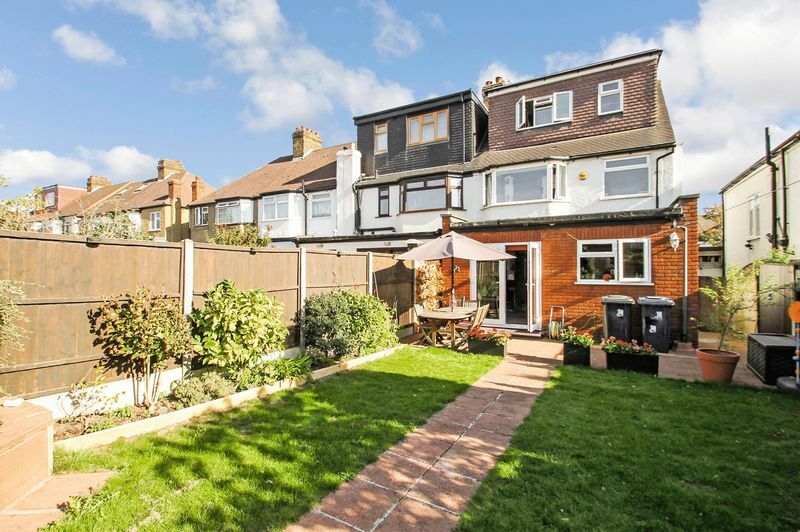 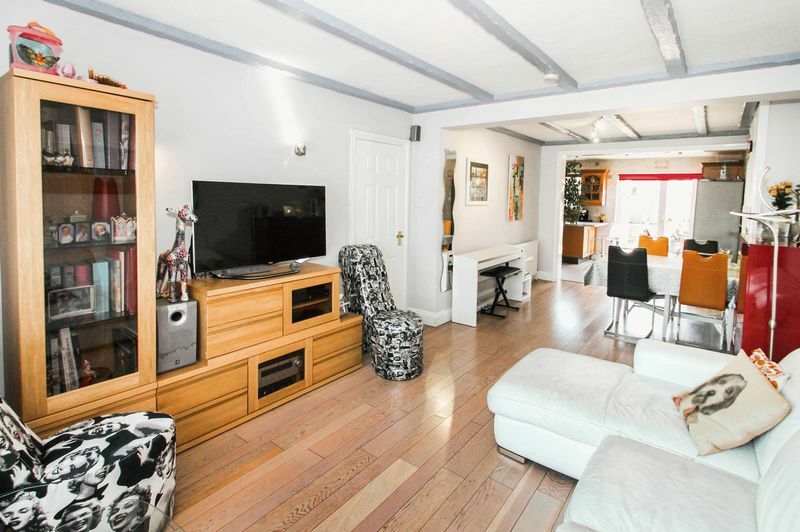 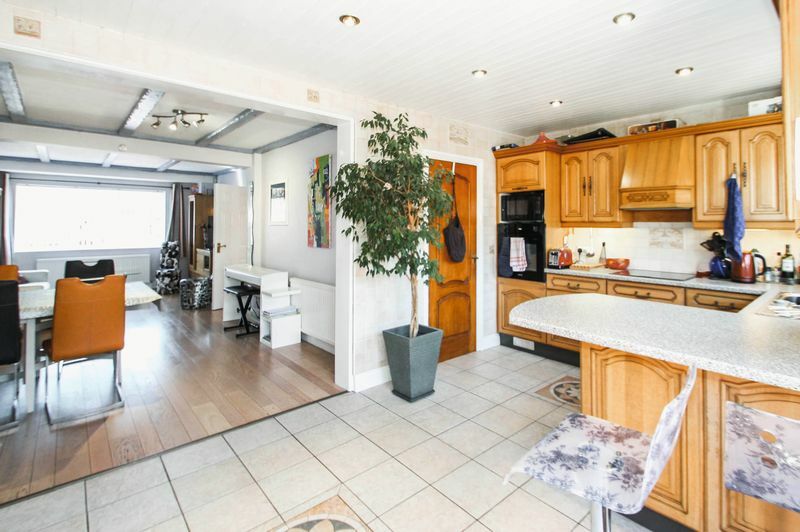 Bennett Holmes are delighted to present this bright & spacious four bedroom semi-detached house that has been been extended to the rear and into the loft to create an ideal family home. 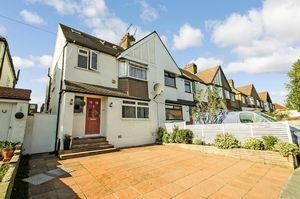 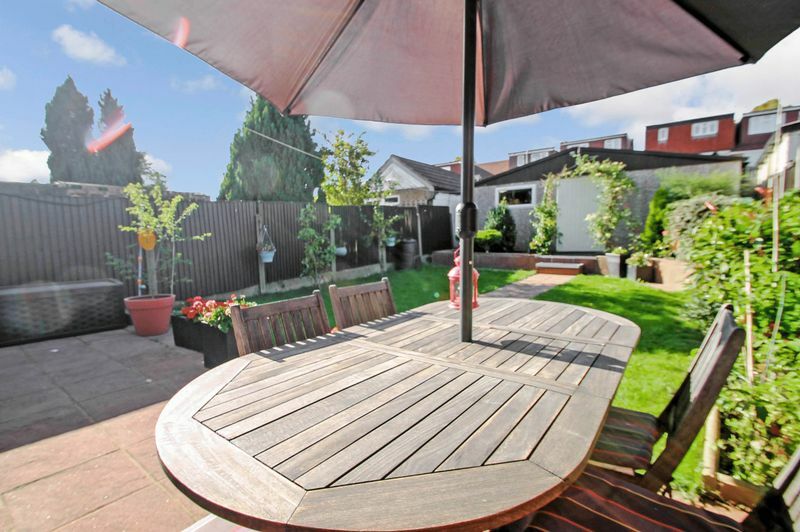 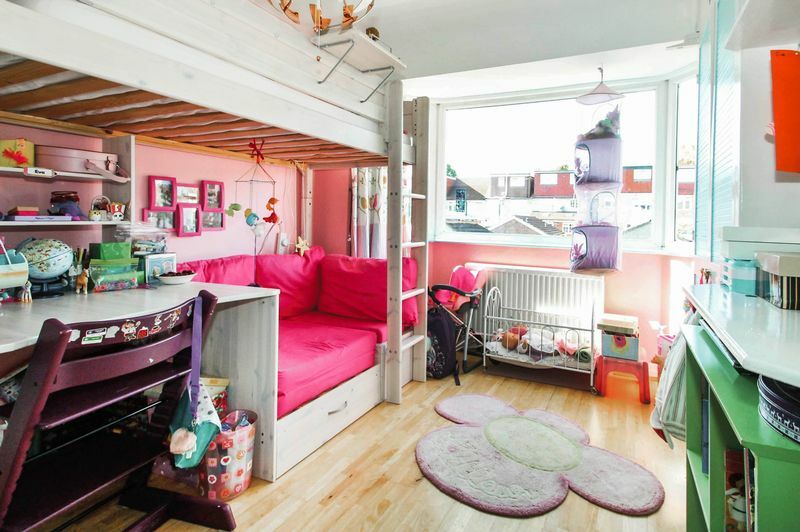 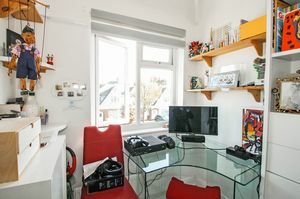 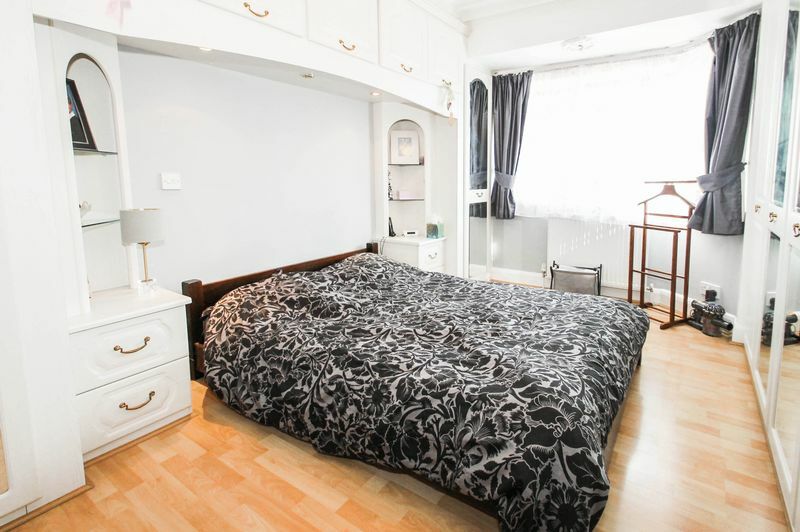 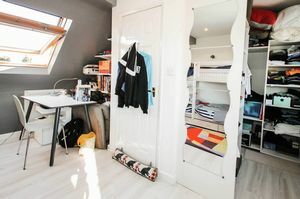 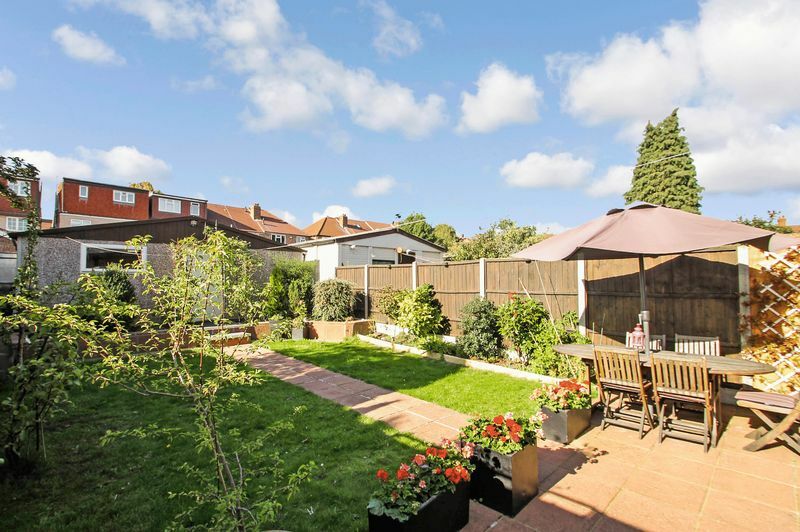 Located on a quiet residential road just a short walk to nearby shops at Oldfields Circus and also within walking distance of Greenwood Primary School & Wood End Academy. 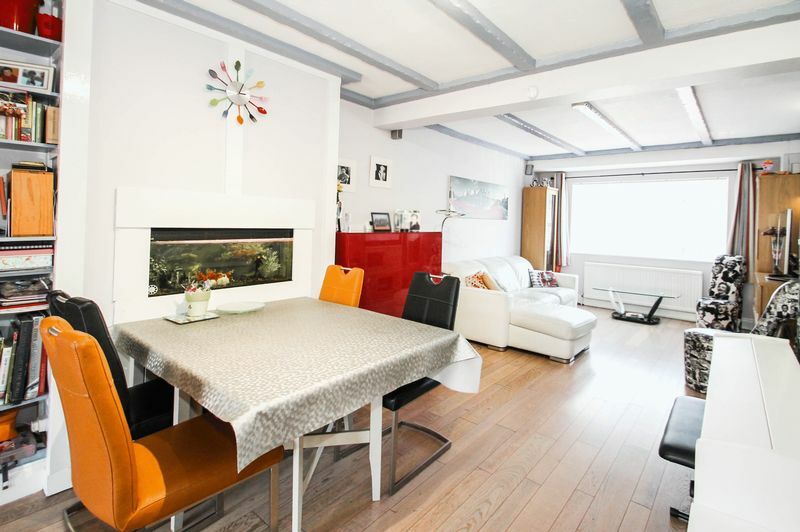 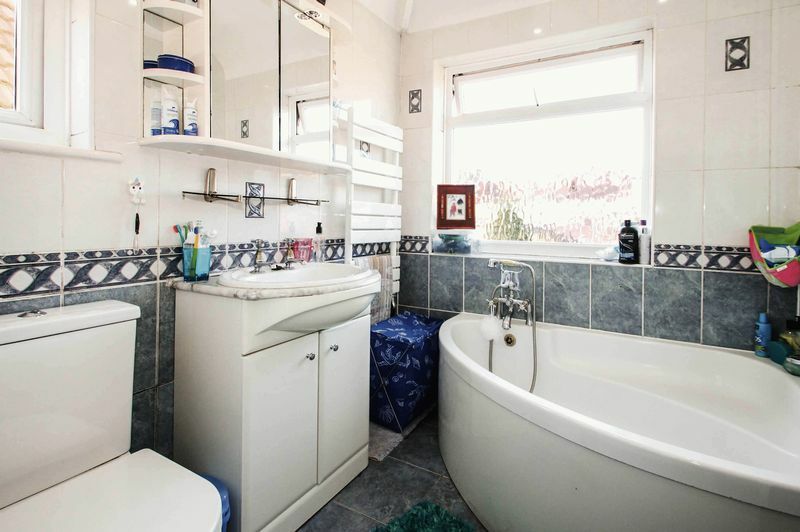 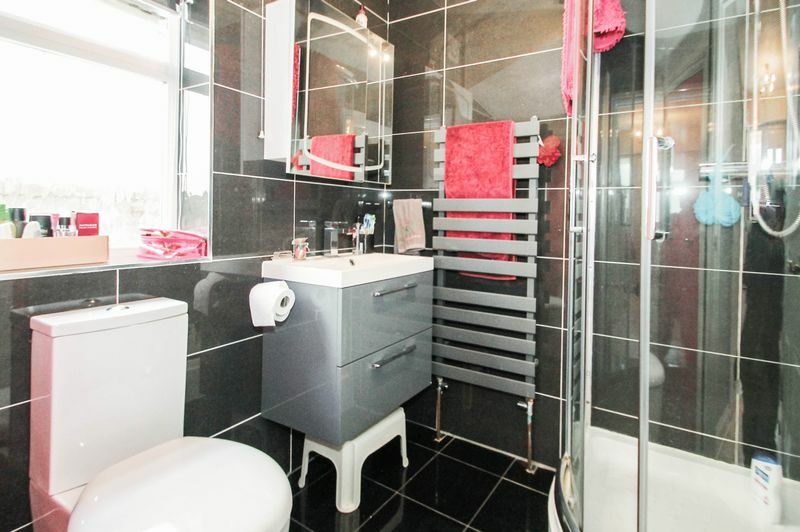 Benefits include an additional downstairs shower room with w.c., off street parking for 2 cars & no onward chain. 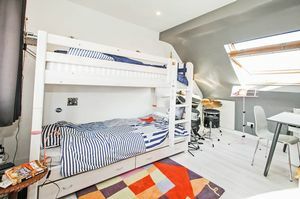 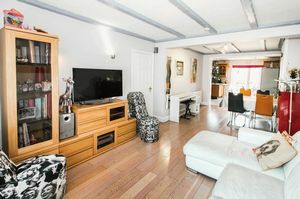 The accommodation briefly comprises an entrance hallway with; door to a downstairs shower room with w.c., bright through lounge leading to an extended open plan kitchen & dining room with doors to the rear garden. 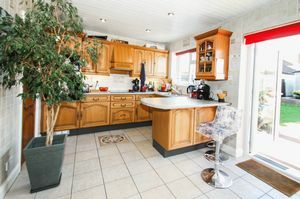 The kitchen area boasts a range of wall and base level units, breakfast bar, an integral gas hob and electric oven, space for a fridge freezer, a separate utility area with plumbing for a washing machine and dishwasher. 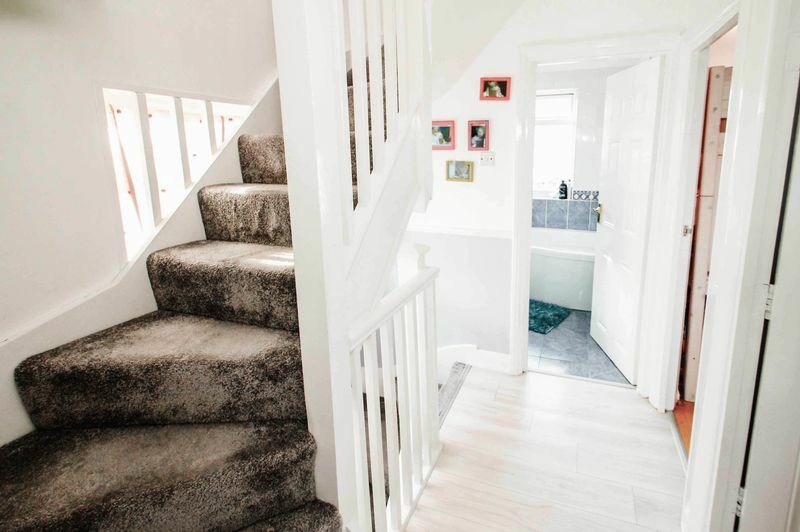 The first floor landing comprises doors to two double bedrooms, both with fitted wardrobes, a third single bedroom/office and the fully tiled family bathroom. 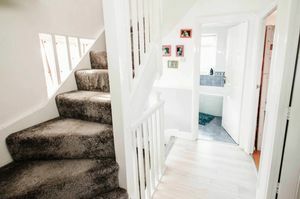 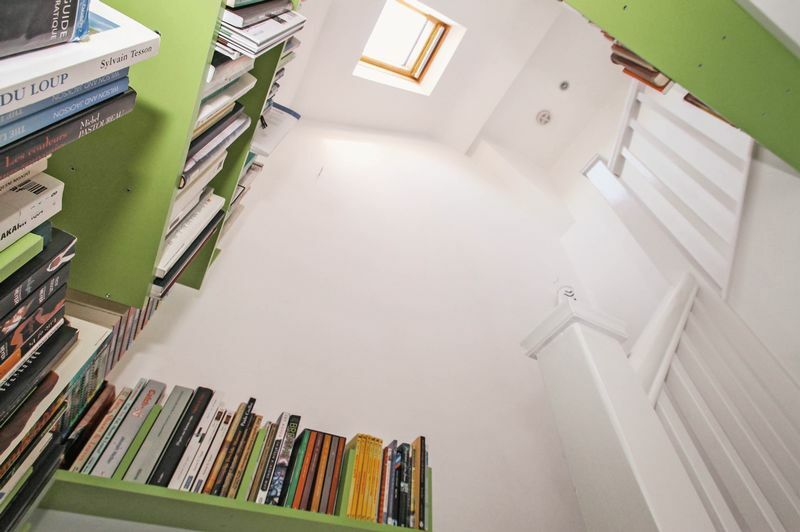 A specially widened stairwell lead from the landing to the large loft room which has fitted shelving & dressing area, dormer to the rear, and eaves storage. There is potential to add a shower room and w.c. to the loft room subject to any planning permissions or building regulations. 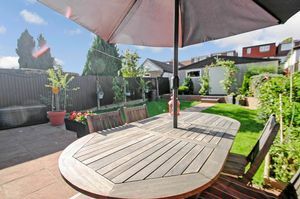 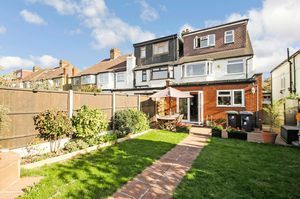 Outside the property is an approximately 40' rear garden, mainly laid to lawn with a patio area and a large double garage accessed via a gated service road. 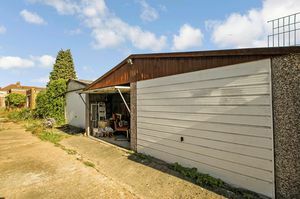 To the front is a block paved driveway with off street parking for 2 cars. 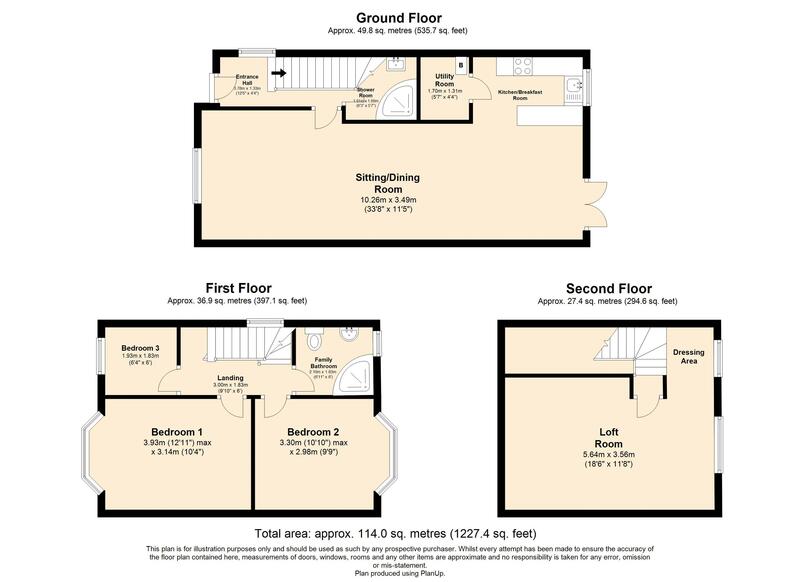 Freehold London Borough Of Ealing Band D £1440 p.a No upper chain.